Wisconsin Pet Care is the highest-awarded and rated Dog Walking and Pet Sitting service for the town of Elm Grove. 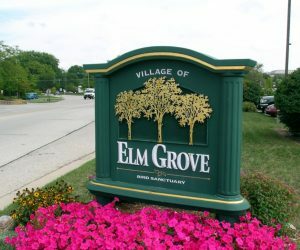 Located next to Brookfield in Waukesha County, Elm Grove is home to many small businesses who like a small town vibe. It’s a community and you know your neighbors. Elm Grove consistently ranks high in best places to live and has the highest per capita income in Wisconsin. Our Elm Grove Dog Walkers and Pet Sitters will come and visit your home while you are away at the office or while you are enjoying a much needed vacation. Why wouldn’t you choose Wisconsin Pet Care? Our professionally trained team of pet care providers are poised to handle any sort of emergency and know how to read signs of distress. 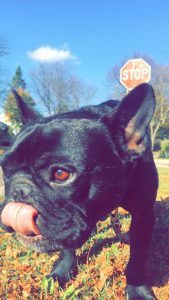 A day in the life of a dog walker and pet sitter in Elm Grove, Wisconsin consists of having your sweet puppy or cat greet us at the door – then we’ll grab a leash and out we go for some sniffing and an excursion into the great outdoors! Along the way, we’ll check out all the “hot spots” and mark our territories for future visits so other dogs will know we were there. During visits we’ll get some snacks, do our business and just have fun outside sniffing and enjoying a break from the boredom and loneliness of being home alone. Your pets will adore our services and you’ll have peace of mind while you are away at the office or on a vacation. 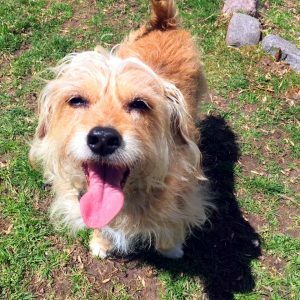 Ready to Book your Dog Walking and Pet Sitting in Elm Grove, 53122?